I must have her, even though I injure her butterfly wings. Why See Lyric Opera of Chicago - Madama Butterfly? A staggering tale of betrayal and heartbreak, Puccini's 1904 opera remains the jewel in the crown of the repertoire, with themes that resonate through the ages, set to a stunning and unforgettable score. The story of an American Naval Officer Pinkerton and his young Japanese bride Cio Cio San, Madama Butterfly never fails to sweep you up in a story of romance and all-consuming sadness that follows when Pinkerton abandons Cio Cio and leaves her a slave to hope. One of the most widely recognized operas in the world, it has spawned many adaptations in the 110 years since its premiere at La Scala. The 2019/20 season will see the Lyric Opera present this extraordinary rendition of this bittersweet tragedy, with the most memorable climatic scene in the canon. Seen Lyric Opera of Chicago - Madama Butterfly? Loved it? Hated it? Sound good to you? 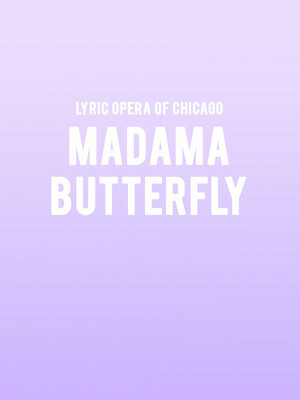 Share this page on social media and let your friends know about Lyric Opera of Chicago - Madama Butterfly at Civic Opera House. Please note: The term Civic Opera House and/or Lyric Opera of Chicago - Madama Butterfly as well as all associated graphics, logos, and/or other trademarks, tradenames or copyrights are the property of the Civic Opera House and/or Lyric Opera of Chicago - Madama Butterfly and are used herein for factual descriptive purposes only. 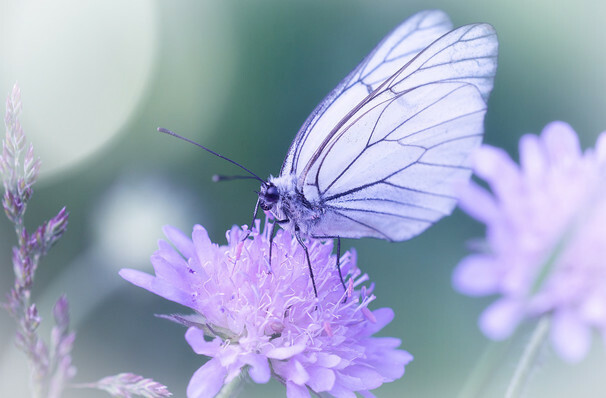 We are in no way associated with or authorized by the Civic Opera House and/or Lyric Opera of Chicago - Madama Butterfly and neither that entity nor any of its affiliates have licensed or endorsed us to sell tickets, goods and or services in conjunction with their events.